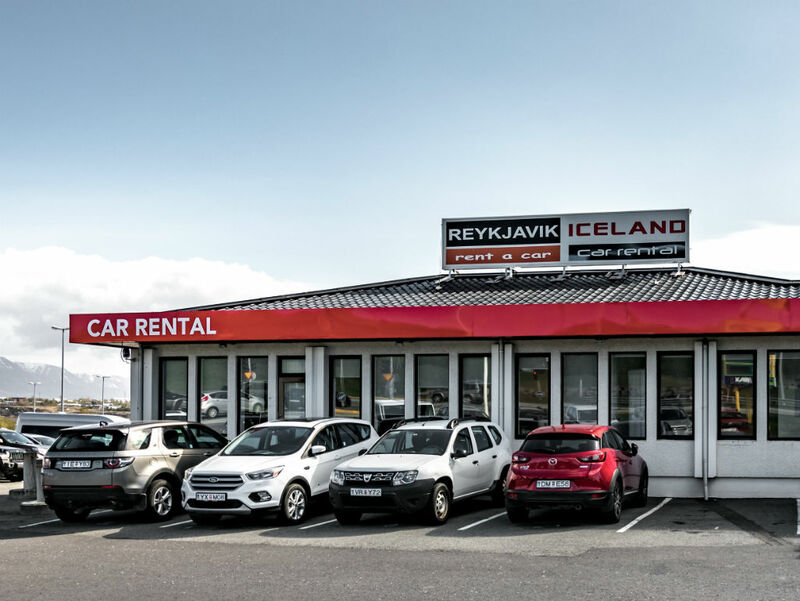 You are able to return out of office hours in our Reykjavik office, by leaving the keys in the drop-box outside our main entrance. Please note that a vehicle that is returned out of office hours will not be checked in until the next business day and you are responsible for the vehicle until then. Welcome to our office in Reykjavik.